A passion for Disney has spurred a 22-year-old from Westbrook to start her own business. 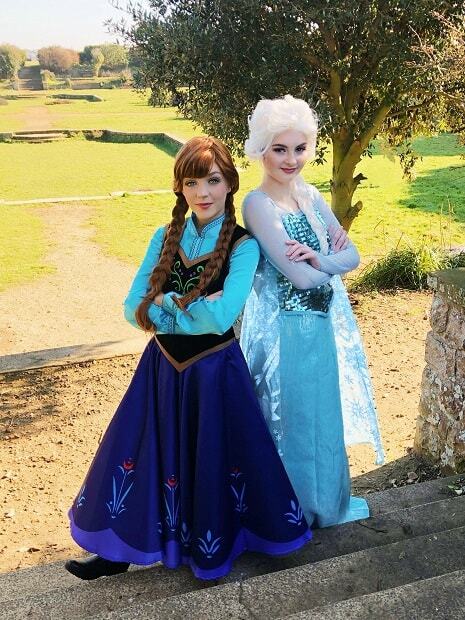 Former Ursuline student Kayleigh Stevens has turned her love of princesses and all things magical into an entertainment agency that sends special characters to children’s birthday parties. The money has paid for outfits, wigs, shoes, gloves and extras to make sure every princess is royally up to scratch. 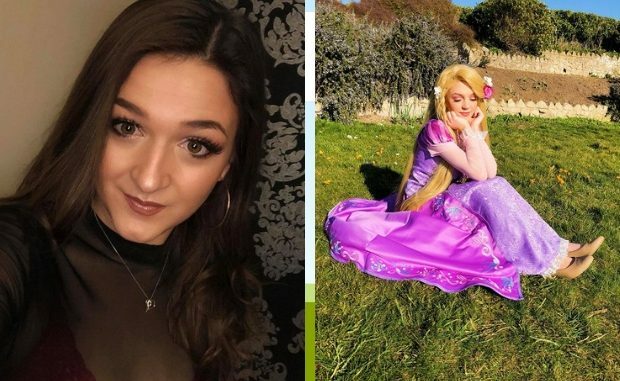 Kayleigh said: “I’ve always loved Disney and used to dress up as a princess. I kept going to different jobs but there was still this inkling that I could still spread the magic. Kayleigh, who has been involved with dance since she was a tot, says her aim is to be able to go into the business full-time.